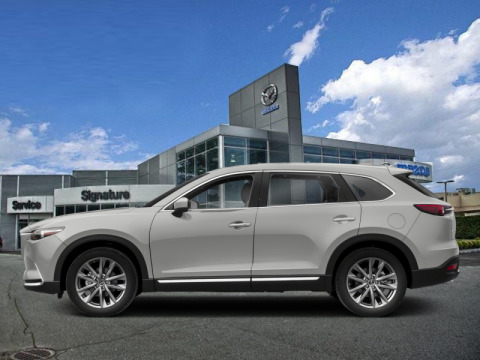 Our CX-9's trim level is Signature AWD. 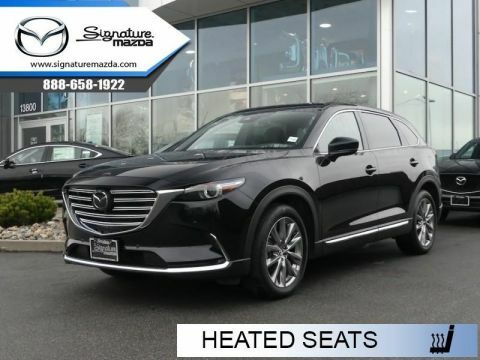 This Signature CX-9 upgrades the style and plush luxury into galactic proportions with Nappa leather upholstery with premium stitching, wood trim, signature grille illumination, premium leather steering wheel, and a lot of subtle detail. 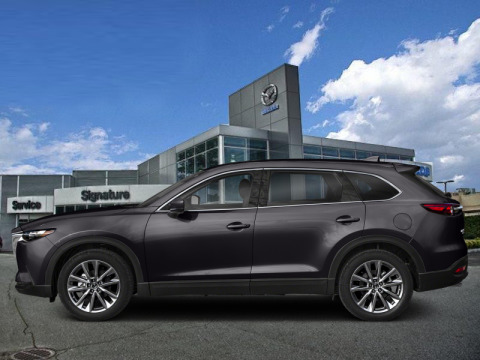 The premium features continue with a colour heads up display, navigation, air cooled seats, power moonroof, power liftgate, heated seats, an active driver assistance suite that practically drives itself, proximity keyless entry, Bose premium audio, driver memory settings, 8 inch Mazda Connect enabled touchscreen, Apple CarPlay, Android Auto, Bluetooth, SiriusXM, integrated internet radio compatibility, ambient lighting, a 360 view monitor, and a text messaging assistant. 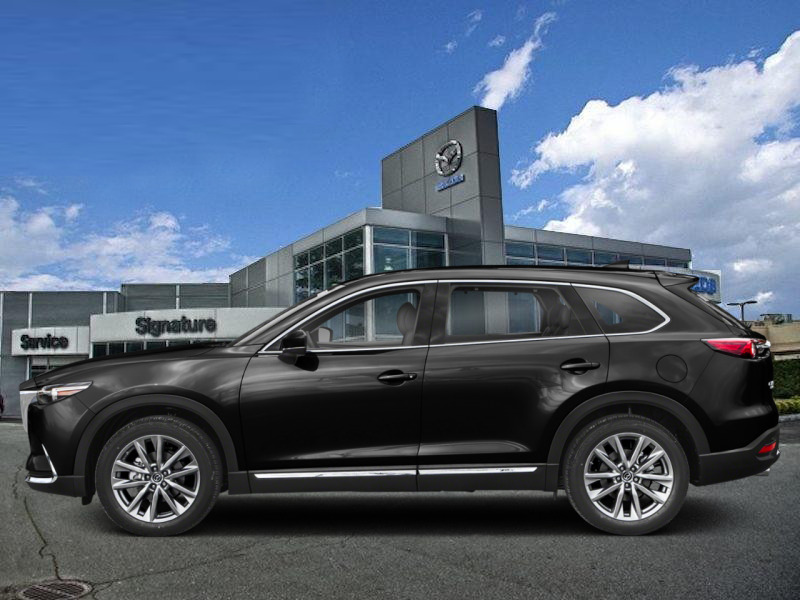 This vehicle has been upgraded with the following features: Leather Seats, Sunroof, Cooled Seats, Heated Seats, Heated Steering Wheel, Blind Spot Monitoring, Power Tailgate. This is a demonstrator vehicle driven by a member of our staff and has just 1234 kms. 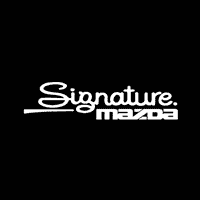 Buy this vehicle now for the lowest bi-weekly payment of $325.84 with $0 down for 84 months @ 5.99% APR O.A.C. ( Plus applicable taxes - Plus applicable fees ). Incentives expire 2019-04-30. See dealer for details.